Select interior and exterior demolition, decontamination, and abatement of the Microsemi manufacturing warehouse facility. 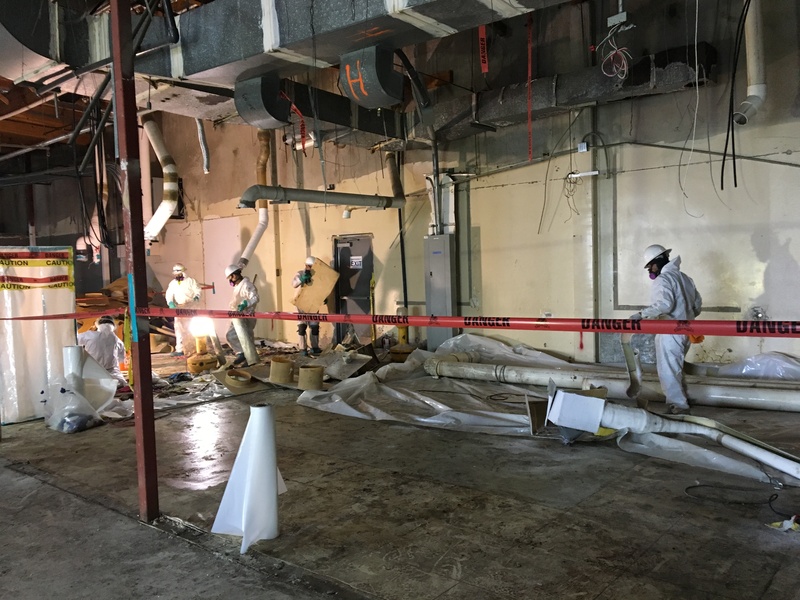 The abatement work included the removal of over 3,000 sq ft of asbestos containing materials, and decontamination of various types of chemicals from equipment and building components. The demolition work included a full interior gut back to shell, and also all exterior equipment and associated site work. The site consisted of high value, salvageable ferrous and non-ferrous metals, which required security 24/7 onsite.